Jen and Trent enjoying their wedding at the Laplaya Beach and Golf Resort in sunny Naples, Florida. Even though it was windy on the beach, the couple received some amazing sunset wedding pictures from their LaPlaya wedding. Location: laplaya beach and golf resort, naples florida. 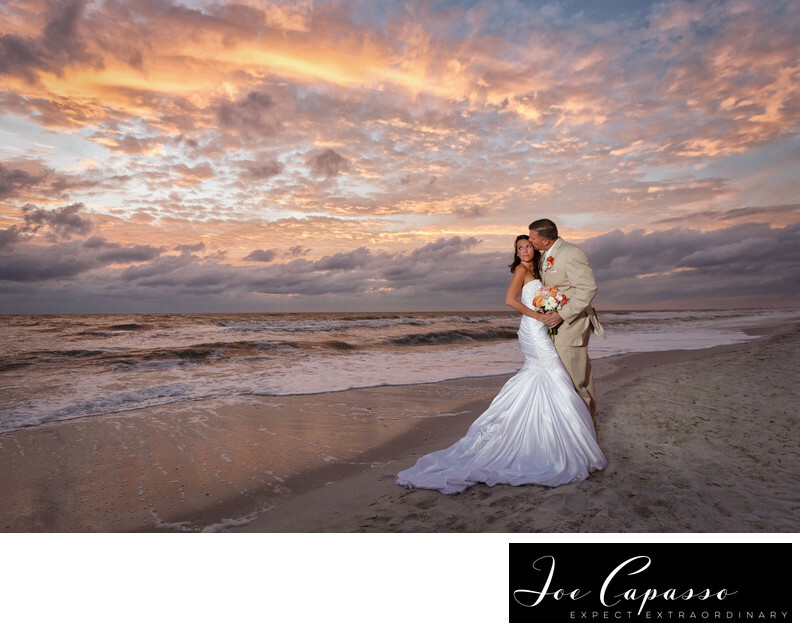 Keywords: laplaya beach and golf resort (24), LaPlaya beach wedding (3), naples beach weddings (3), naples wedding photographer (45), naples weddings (12).